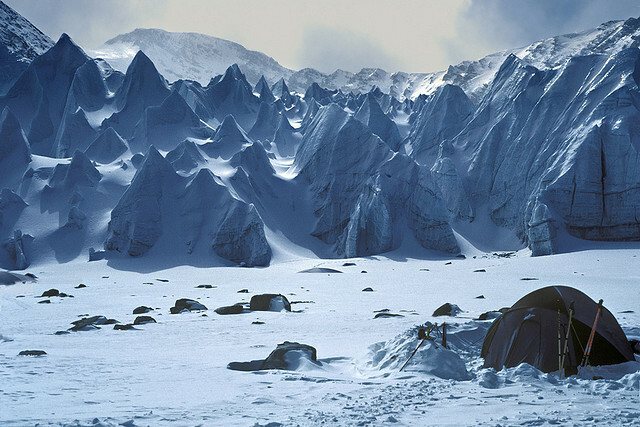 by xtremepeaks on Flickr.Advance base camp near Mt Shishapangma 8013m in Tibet. This entry was tagged explore29sep06, horizontal, i500, ice, ice tower. Bookmark the permalink.